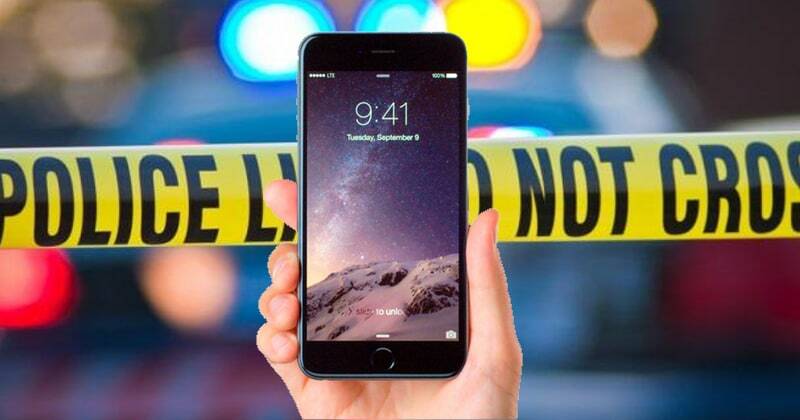 The phone was used for evidence purposes in a shooting event. Often information that can be retrieved from phones relevant to the police is being investigated in a criminal case. Such important information can be a lot of things, including an overview of contacts and possible planning of crime - largely the most likely to help criminalize a person. The police in New York have now learned how evidence can be lost due to the ability to remotely remove the phone's content. Recently, a woman's phone was taken by the New York police as evidence in connection with a shooting event where the police suspect that the woman was a driver in the car as it was loosened. After the police had pulled her phone and informed her that it was used as evidence, the woman went to the next step to reset it through the iOS feature designed to remotely reset iOS devices you've lost. The woman is charged with three violations, including tampering with evidence and for opposing investigations. Her lawyer believes she has not reset the phone as police say, she is not knowledgeable in technology to do what he believes. It's not the first time police agencies experience trouble this way: in 2015, there were discussions between Apple and the FBI when the latter demanded access to an iPhone used by one of the terrorists in the San Bernardino attack.